I normally don't do two posts in one day, but I've been home sick and honestly a little bored. So I worked on a simple project that I've been wanting to do for a long time! 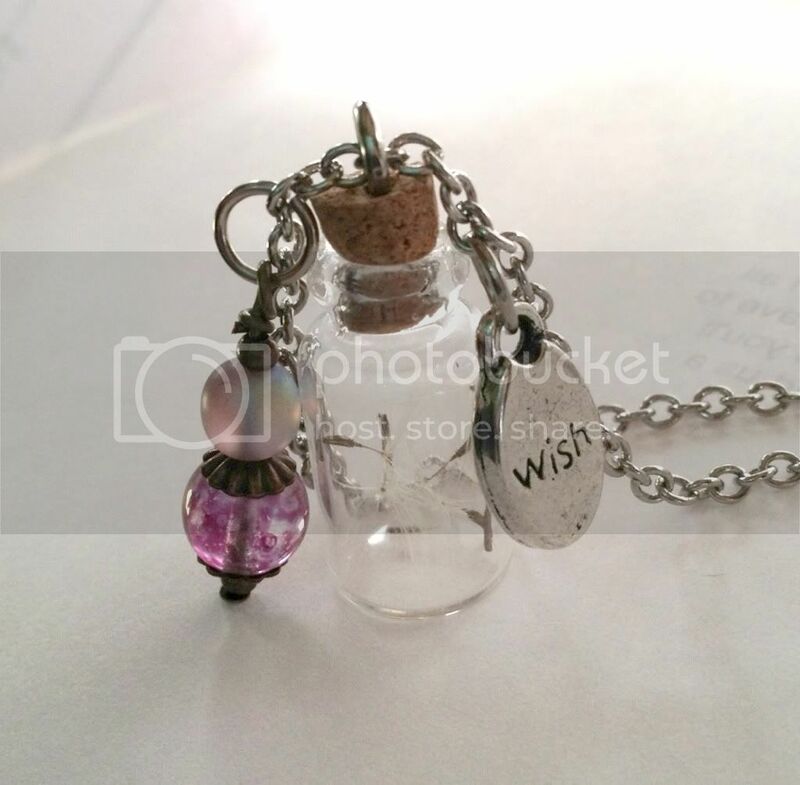 Wish necklaces! Thanks Adrianne for making my picture pretty :) Visit Adrianne at Happy Hour Projects! Throw it all together and you've got an adorable little necklace! Interested in winning the second one? 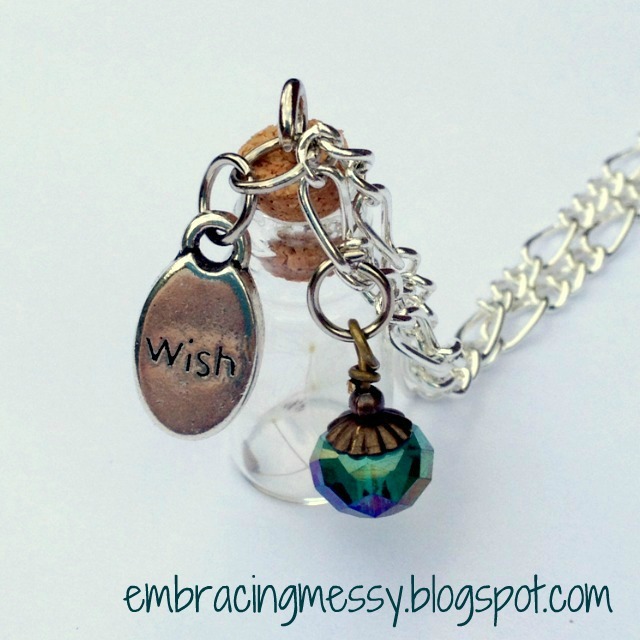 Together with Happy Hour Projects, we are giving away this necklace and some fun Wish Bracelets! Go HERE. I love this, Kelsey! I have a bit of a dandelion fascination, so I think I might need one of these too! I am totally making one of these. AwesomeAwesomeAwesome. Did you do anything special for the cork? Glue it, or anything? Since that's where the ring is? Thanks for the idea, Kelsey!! Oh my gosh, these are so adorable! The real dandelion seeds are fantastic! Absolutely adorable, Kelsey! I love things that have a meaning or purpose behind them! Thanks for sharing and for giving my supply shop a shout out! I love, love, love the necklace and especially that the dandelions came from your yard. I also truly appreciate the shoutout and the link back to my shop. Not only are you creative, but very kind!!! Asolutely love this! 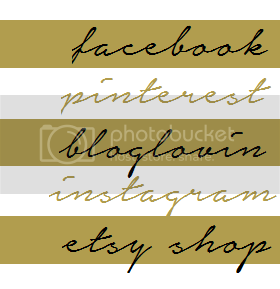 I am following you from the Wednesday Blog Hop. I own Moon River Photography and Smoky Mt. Body by Vi blogs. I am a photographer that is also on a weight loss adventure! LOL! I really love these dandylions since I did a photo in Cades Cove, Tn of a dandylion and entitled it make a wish. I will follow you from both of my blogs and hope you will follow me back! Hello Kelsey :O) I love this. I saved it to Pinterest for a future project. It reminds me of summer. Happy Hour Projects sent me and I am now following your blog by email/online. Cute idea! Thanks for entering One Crafty Contest; good luck! This is a very good question. So far, I've not had this problem and the seeds have been in the vial for about a month. BUT just to be safe some solutions might be lightly spray the seeds with polyurethane (maybe spray over top and let it mist onto the dandelion a couple times before you pluck the seeds off, since the force of the spray would likely blow the seeds away) and that way it has a protective coating to prevent mildew. Now that you mentioned this I'm going to go back and do it just to be safe.